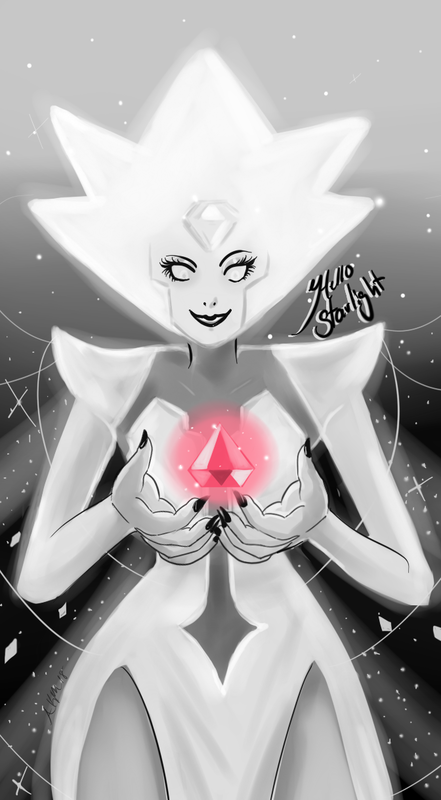 White Diamond sure was un-phased about Pink's gem being a different orientation than usual, wasn't she? Yoooo guess what? It's a bunch of White Diamond and White Pearl art again! 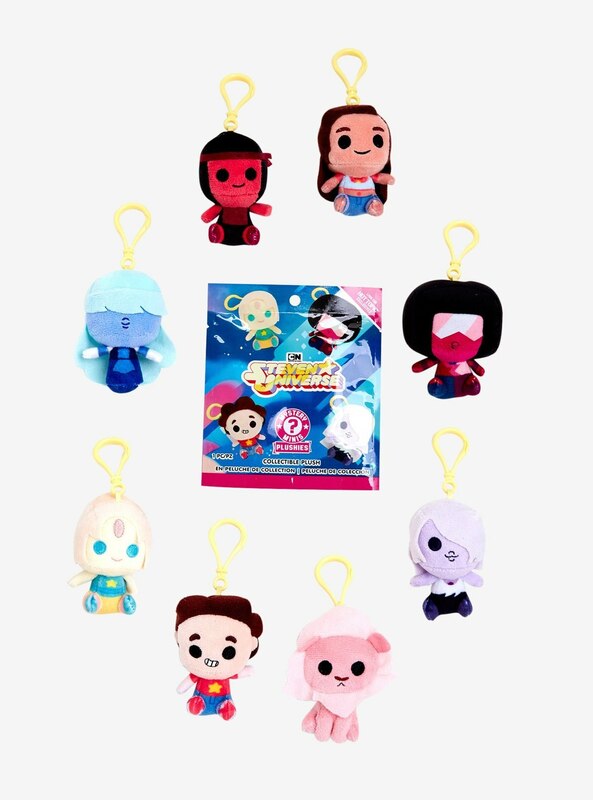 Funko SU Mystery Minis Bling Bag Plush Key Chains Now Available! Pick them up online or at your local Hot Topic store! They're so adorable! Look at that Lion! Ah dang they forgot Pearl's nose again. 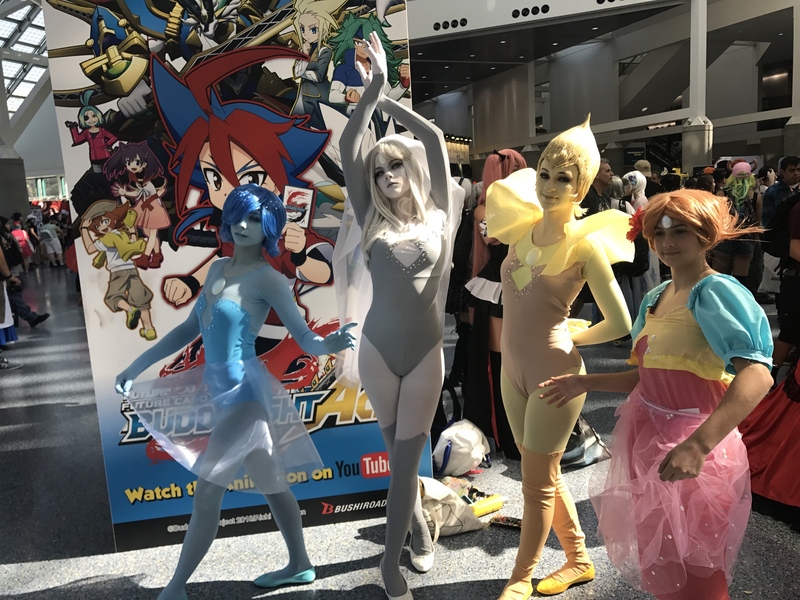 Anime Expo was earlier this month and I happened to be there for a couple of days and there were some great cosplays! Check out the others after the break! Fan Theory: The Future of Steven Universe: We're Far from the End! A movie is on the horizon, but is it a finale or just another piece of the story? 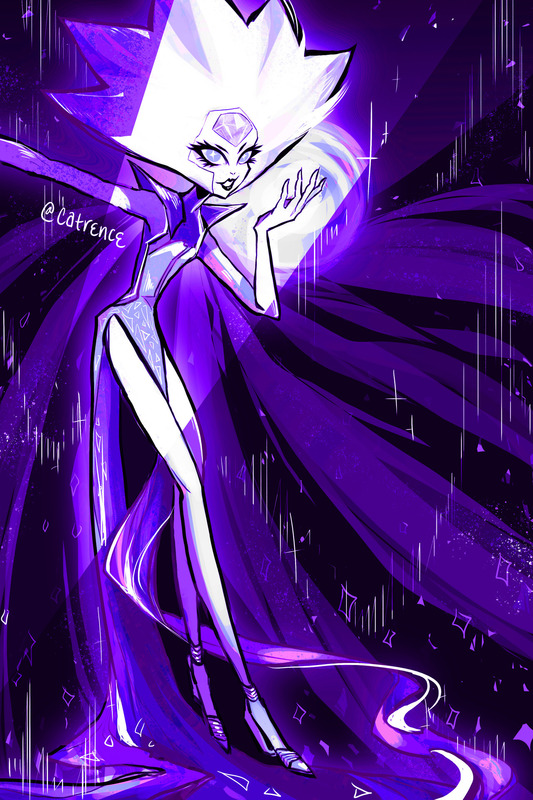 How much more do you think SU has in store? Get in on the discussion with Lea C.! 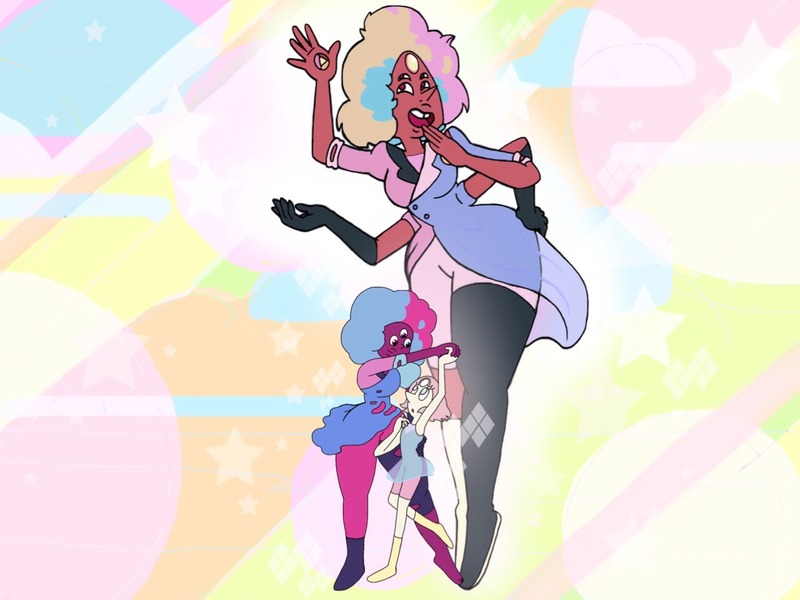 Description: Who said Sardonyx wasn't also made of love? Takes place during the War Era.